We’ve all had them; those butterflies that go along with waiting for the final words to, “Happy Birthday.” And now, your little one is sitting before the sweet smelling buttercream frosting, watching the candlelight dance along with the tune, knowing that the next exhalation will create those soft wisps of smoke, gently carrying their wishes away. No smile from your child is more precious, no giggles more contagious, and no cake will taste sweeter than one that is bought for their birthday. It is in that tradition of celebration, that I bring you some of Norwalk’s best cake bakeries and the wonders that each hold within! Izzi B’s Allergen Free Bakery was founded by Chef Pam Nicholas who struggled with finding yummy ways of bringing cakes and treats to her little girl’s birthday parties due to a severe food allergy. Through her culinary training and a mother’s love, Chef Pam opened Izzi B’s and created an answer for mom and dads that struggled with finding gluten free, nut free, no need to run for the EpiPen, tasty alternatives. Ordering is simple but does require an appointment as the bakery itself is not set up for retail visitors. Prompt service and delivery make it a breeze to coordinate for your next party but what’s more, the love in each dessert is sure to surpass any idea one may have about vegan sweets! Speaking of baking with love… Forever Sweet Bakery in Norwalk features some of the best cupcakes on the Gold Coast. Don’t believe me? This innovative and inviting cake shop has garnered three consecutive Best of the Gold Coast Awards for you guessed it; their cupcakes. For owners Frances and Sky Mercede, it’s all about bringing people together with family recipes and great customer service. From themed cakes all the way to their award winning cupcake flavors, anyone that makes a wish with a Forever Sweet treat at the base will be halfway there with their first bite! 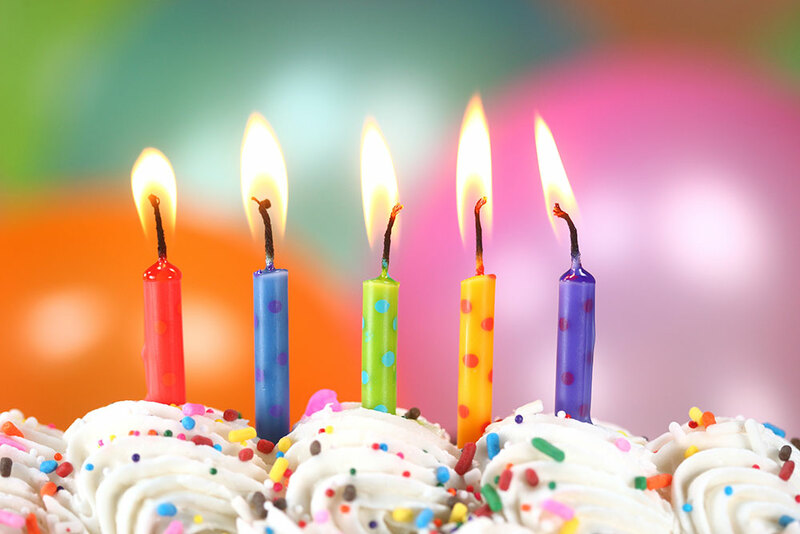 Now, if you just so happen to have booked your child’s birthday party with Pump it Up in the past or know the incredible benefits of hosting a party with us, you know that virtually EVERYTHING is taken care of, including your cake choices. 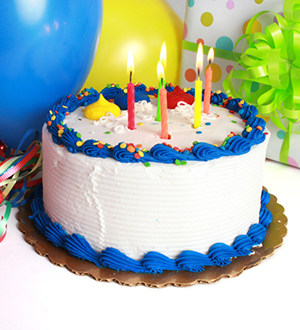 Here at our Norwalk location, we proudly offer Carvel ice cream cakes for all of our parties. Hosts can submit pictures, cartoon images, or even team designs to have printed atop their satisfying, frozen treat and with the summer months ahead, it would be the perfect addition to a birthday party. When Tom Carvel opened his first store front in 1936 he made a commitment much like the one our party planners, managers, and owners make when we come into work daily; to make customers smile. So, whether you are looking for a gluten free option made with love, award winning cupcakes with outstanding reviews, or a name like Carvel with years of making people smile behind them, you can be sure, Norwalk has the best!